My new obsessions in life are wraps! 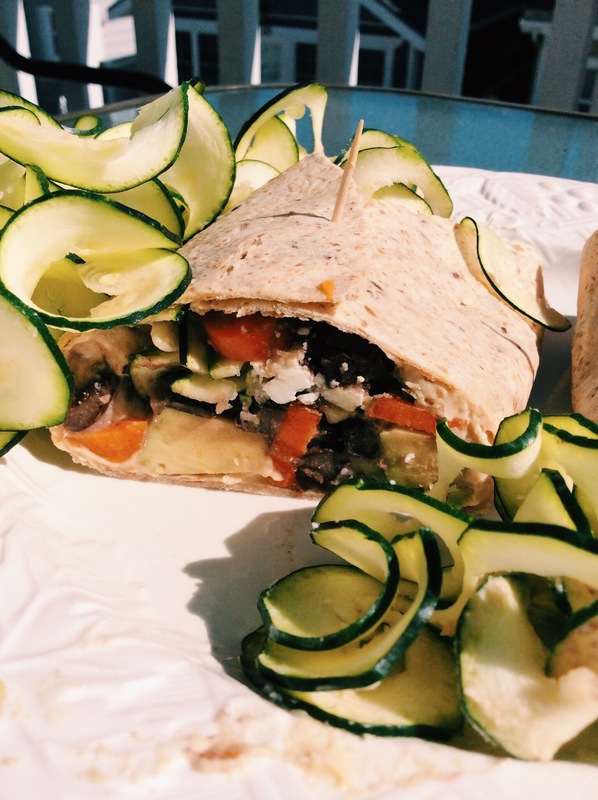 I still like sandwiches, but wraps are so much more fun to be creative with and they are super easy to prepare. All you do is throw ingredients on to a tortilla or lettuce wrap and you are golden! 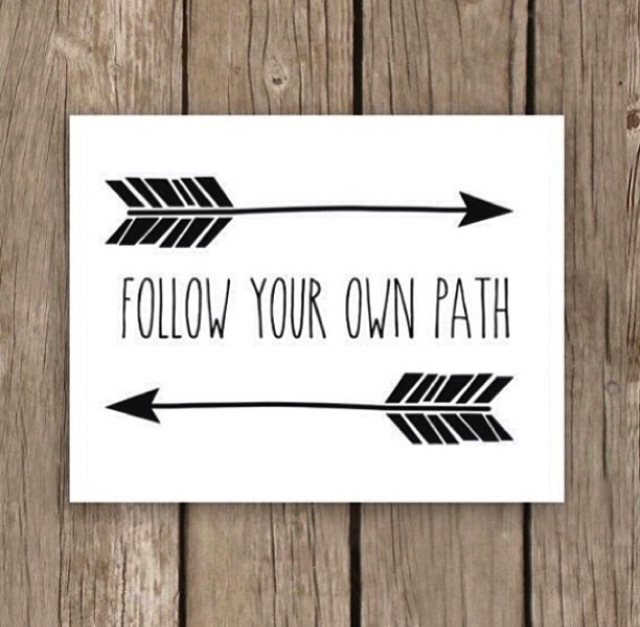 It is also makes it fun for kids and adults to let loose and set those creative foodie ideas free! 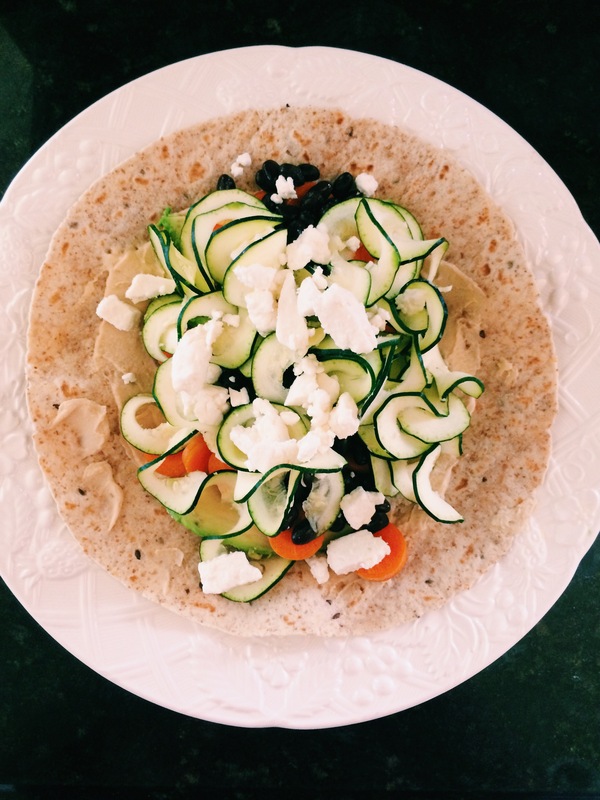 Today I made a Crunchy Zucchini Noodle Avocado & Feta Wrap that fills me up but doesn’t make me feel too full. Plus with all those yummy fresh veggies and ingredients, how can my taste buds say no?! 1. Place the tortilla on a large plate. Spread the hummus in the middle leaving the edges bare. 2. Top the hummus with avocado slices then season with salt and pepper. 3. Add the carrots and beans. 6. Get down and enjoy that mouthful of fresh goodness! 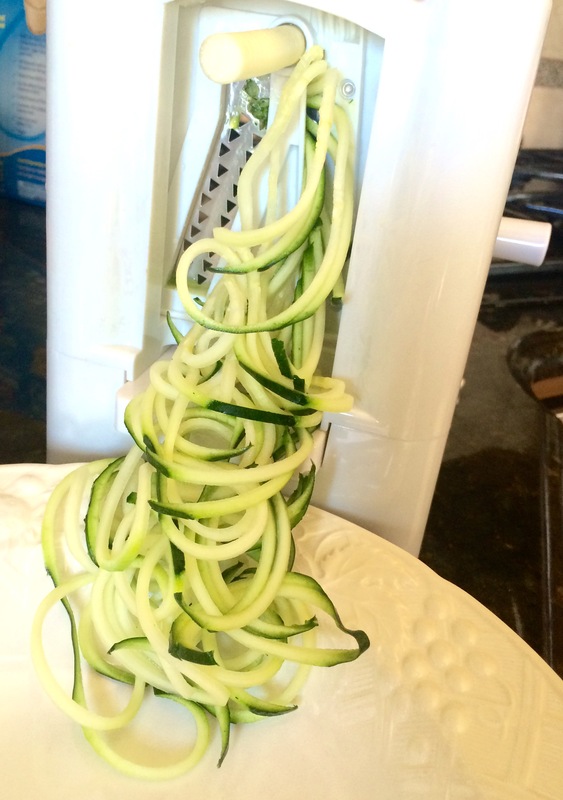 If you just can’t hold back your excited-ness of spiralizing anything and everything, you can get your Spiralizer right here right now on my Amazon affiliate link. yippee!